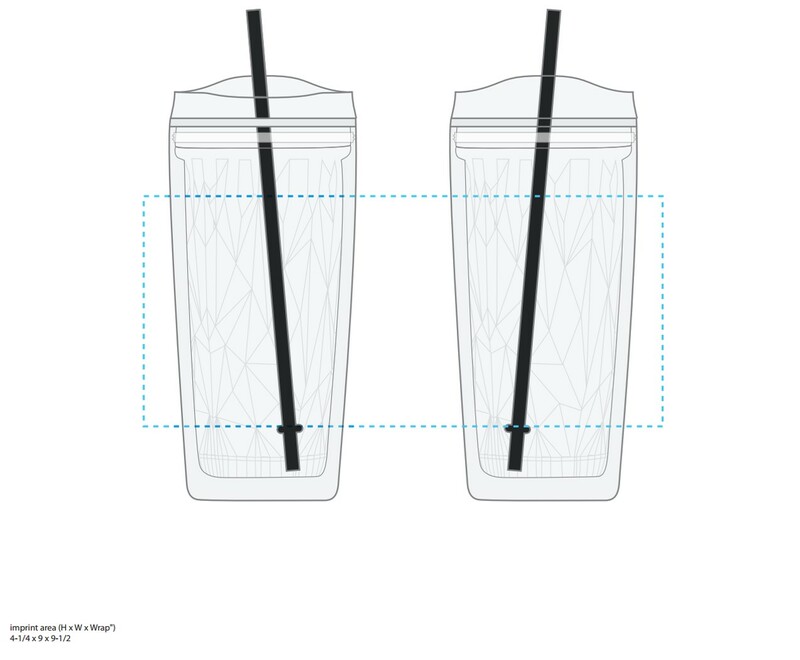 Shipping case size: 23" x 16" x 9"
This 16 oz double wall acrylic tumbler is sure to please! Tumbler has a colored geometric inner liner and push-on dual purpose swivel lid that allows for sipping or using a straw. Hand wash recommended. Do not microwave. Retail gift box included with straw.